Have a suggestion, comment, or question? Drop us a line and we'll reply to you soon! 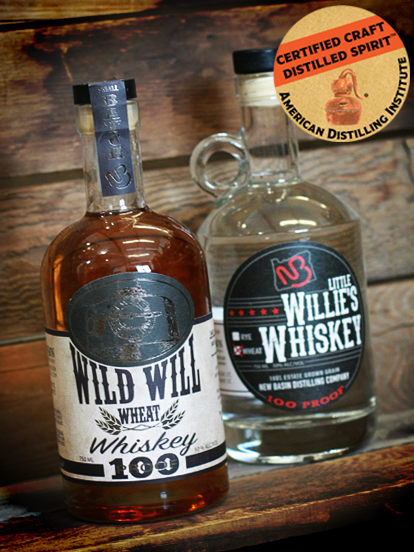 WE'RE MAKING SPIRITS THE WAY WE WANT TO MAKE THEM. USING OUR RECIPES. INGREDIENTS WE GROW ON OUR FARMS. WATER THAT FLOWS THROUGH OUR LAND. 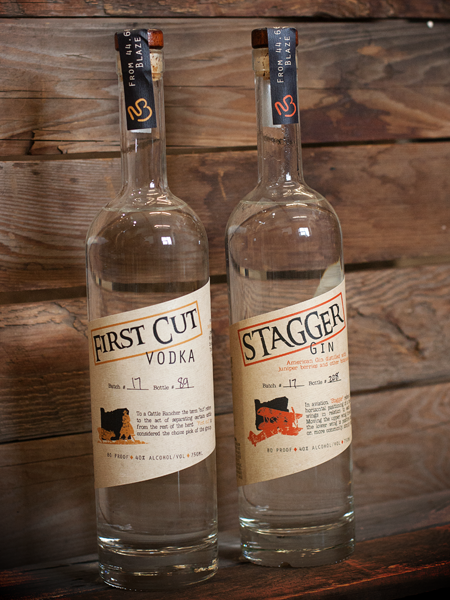 AND DISTILLED IN SMALL BATCHES DOWN AT OUR WORKSHOP. NOT MASS-PRODUCED IN SOME FACTORY. IN EVERYTHING WE DO WE'RE DRIVEN BY THE SAME PIONEERING SPIRIT THAT MADE OREGON WHAT IT IS TODAY; TO US, IT'S WHAT MAKES A DAMN GOOD SPIRIT. Stop by!...We would love to meet you and show you around! We will have extended hours for the summer months. 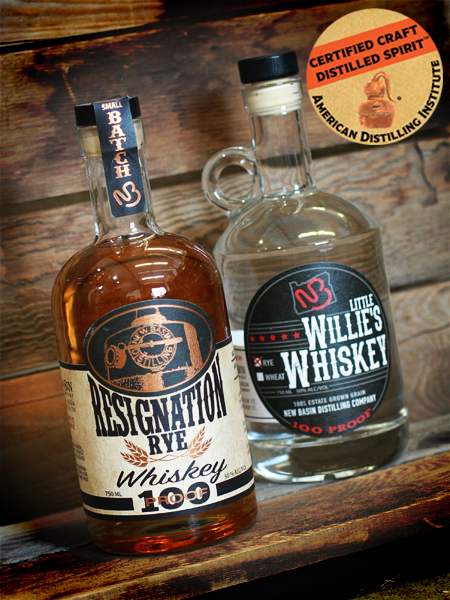 The New Basin Distillers partners have been hanging out together for years and in business since 2012. 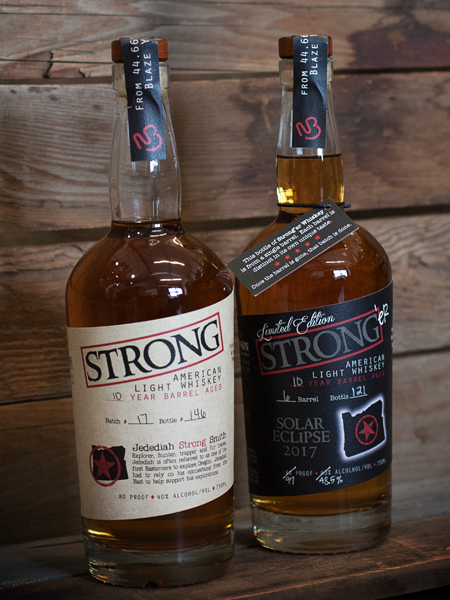 They are the first to admit that when they started, they didn't really know what they were doing, but they do know what tastes good, and have built this company to share their results with you...like family. Open for Tours and Tastings!